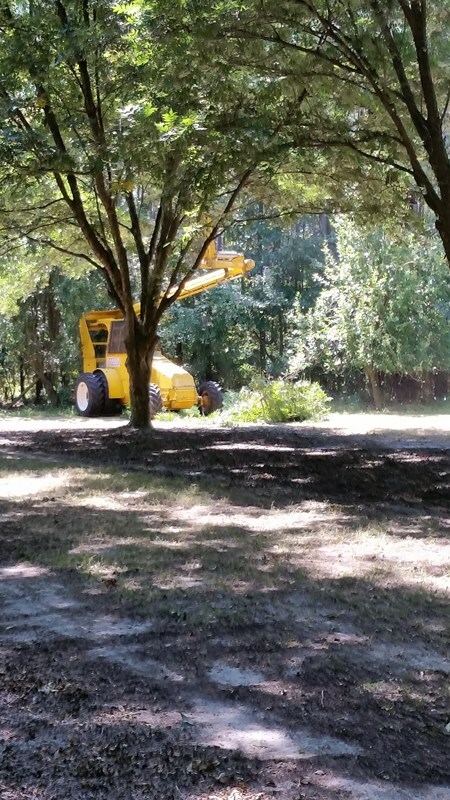 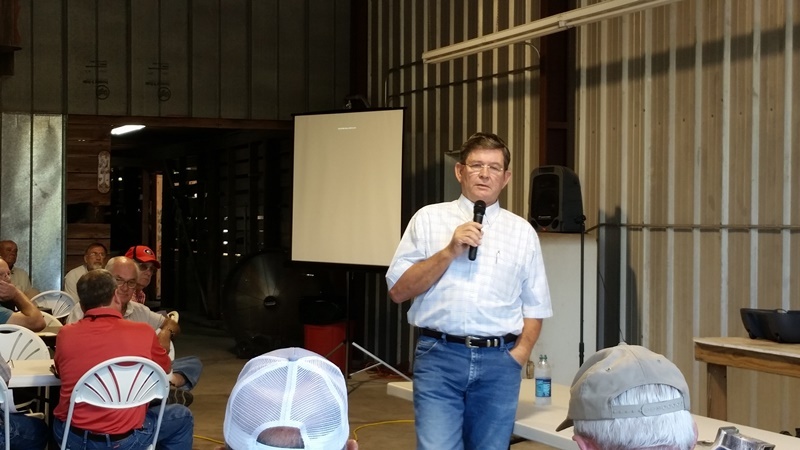 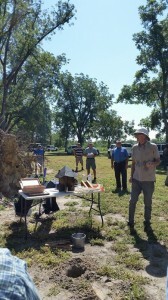 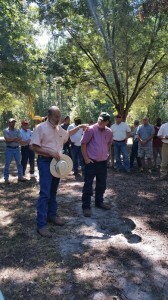 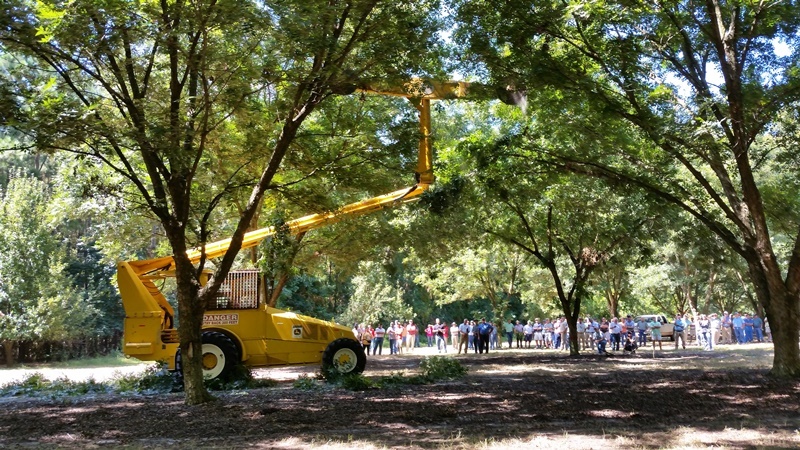 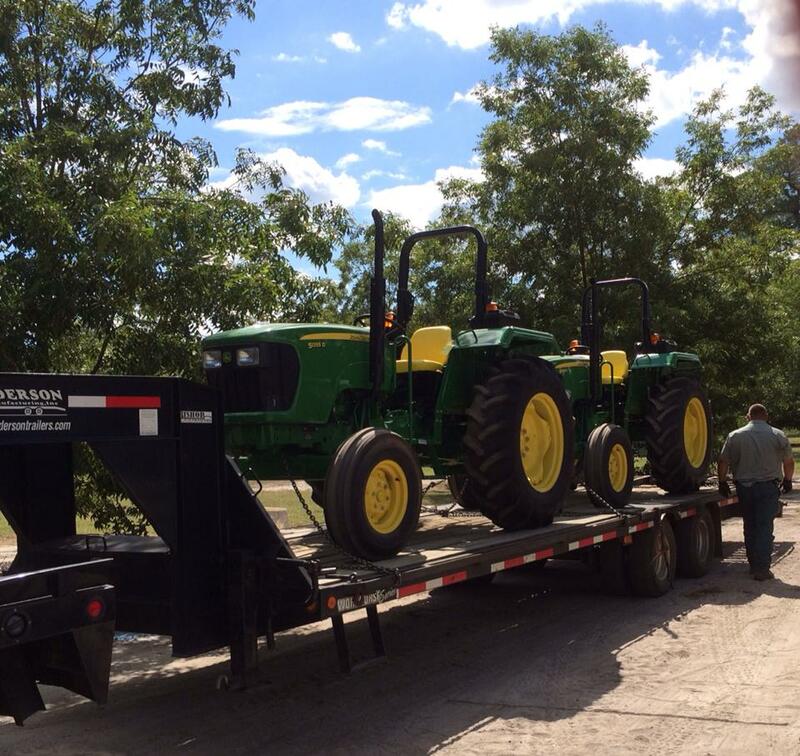 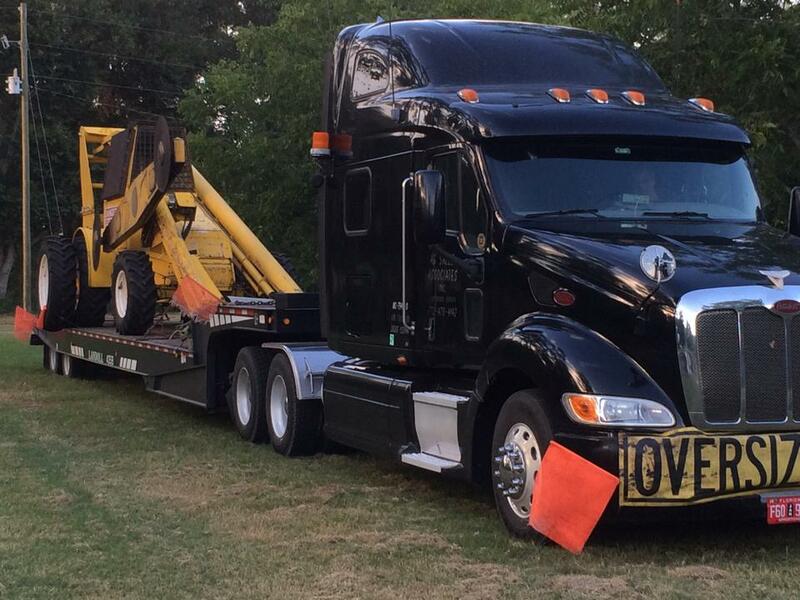 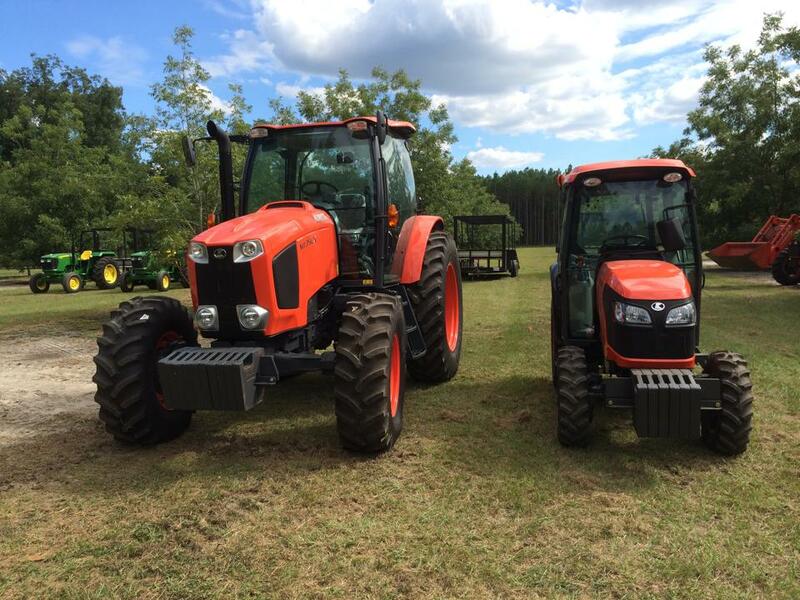 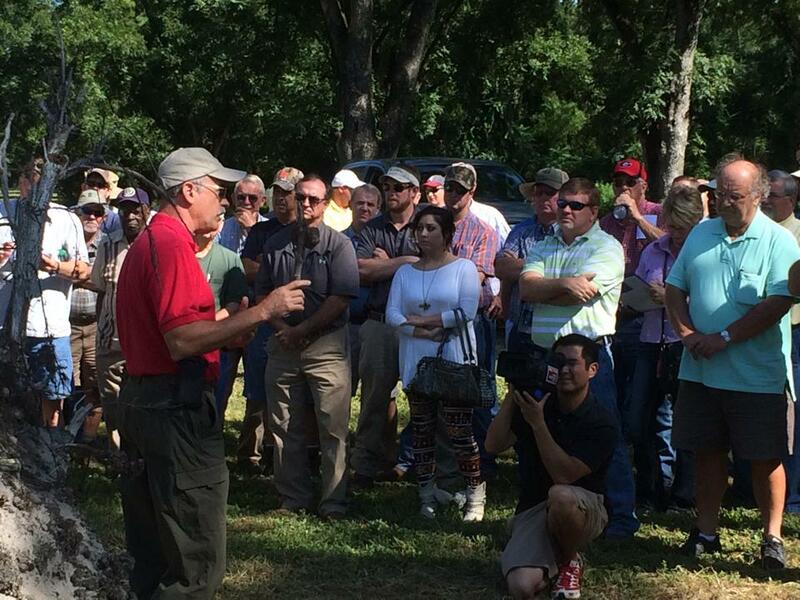 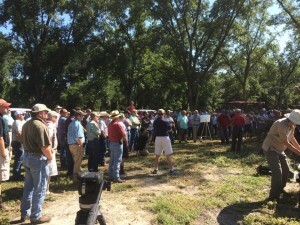 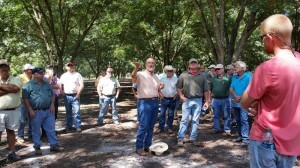 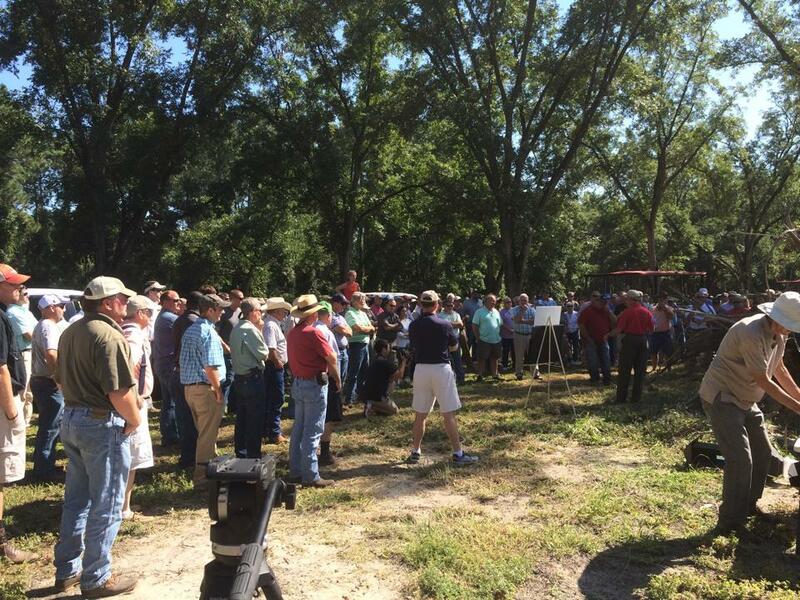 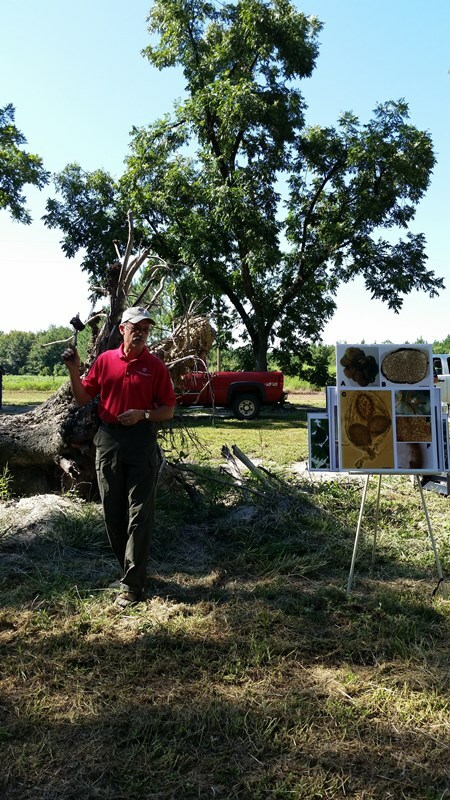 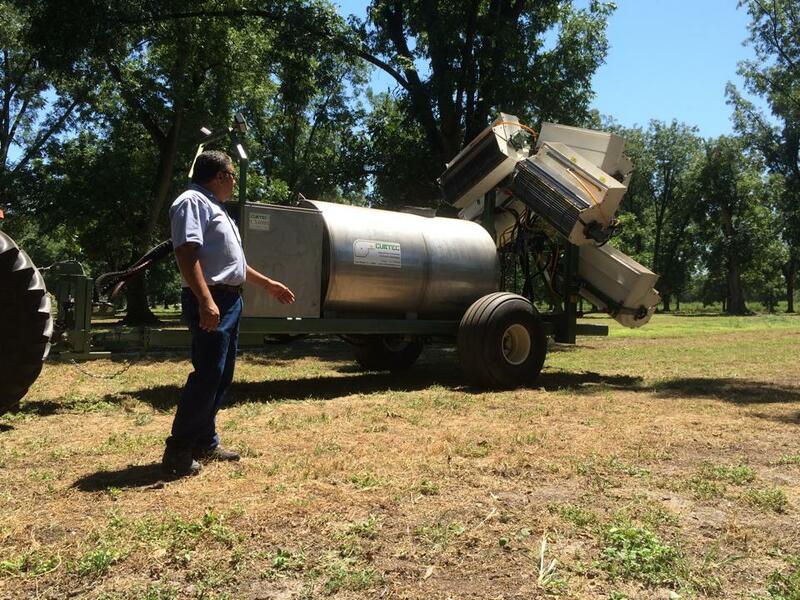 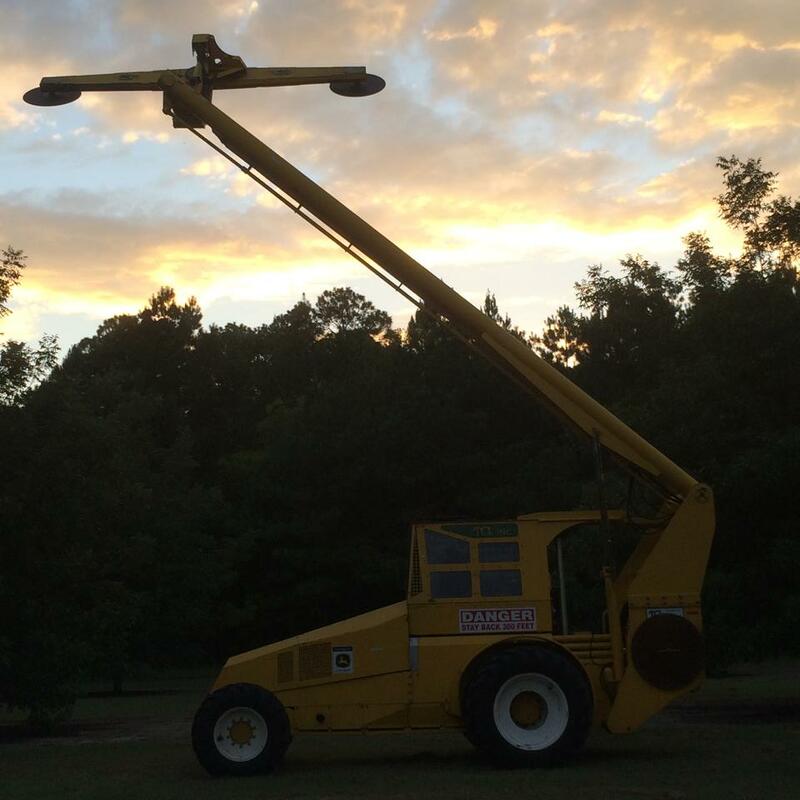 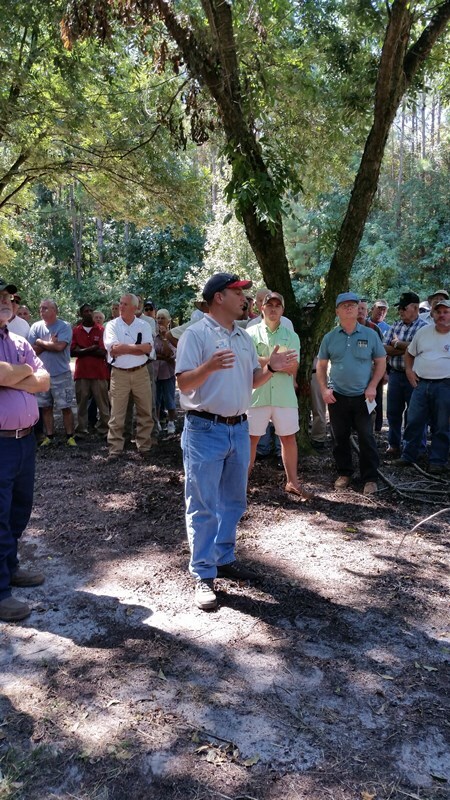 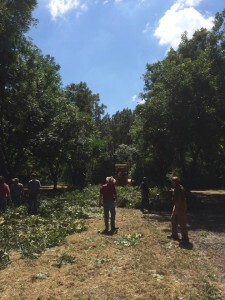 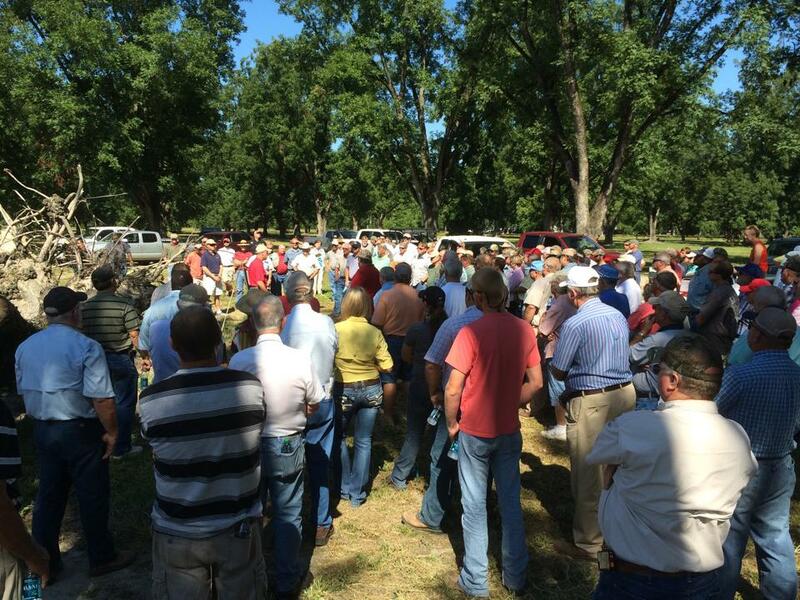 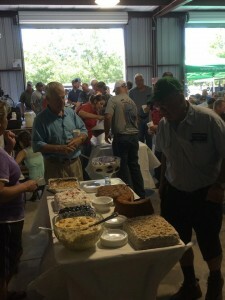 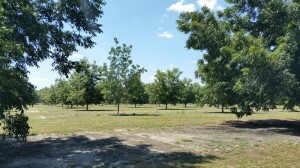 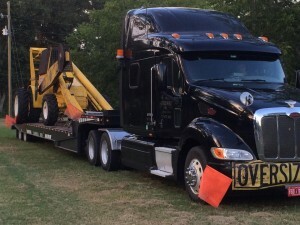 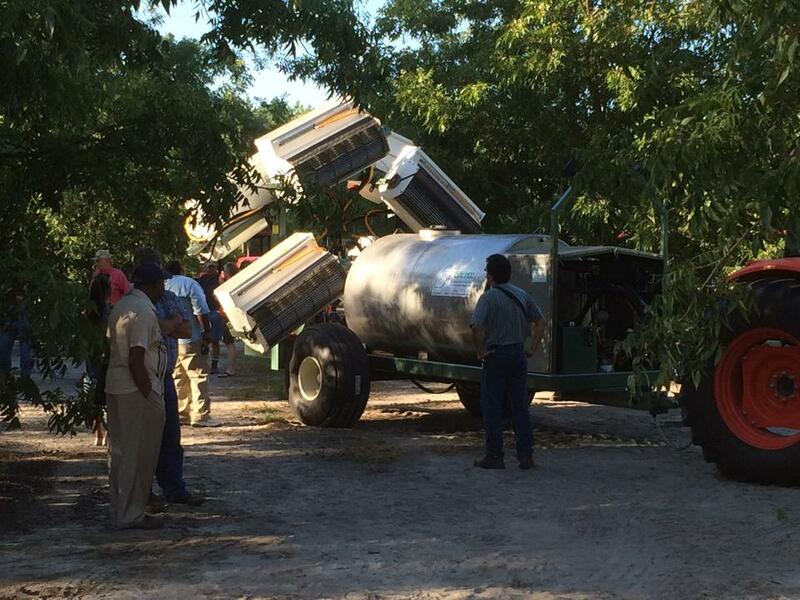 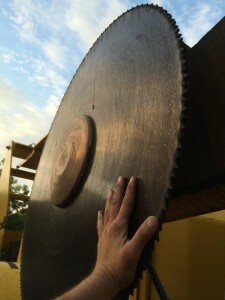 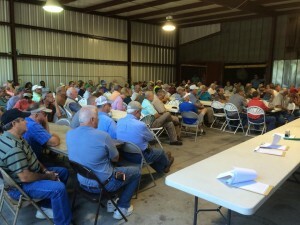 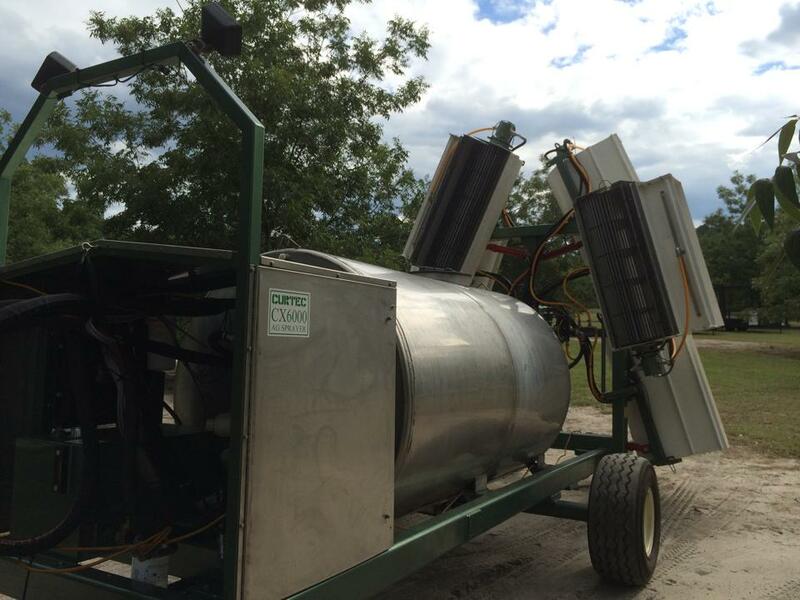 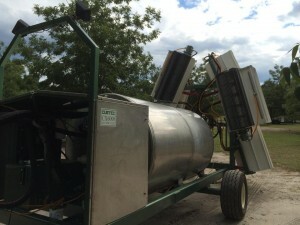 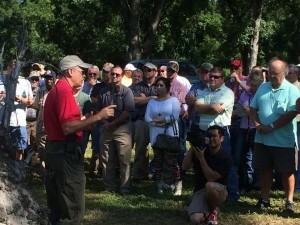 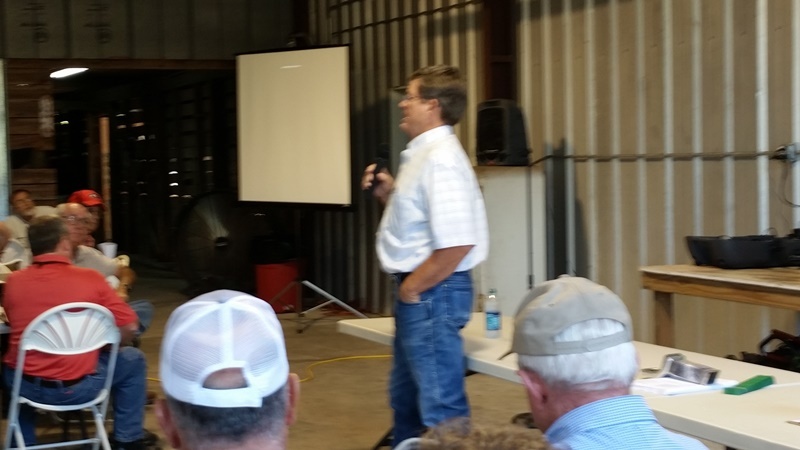 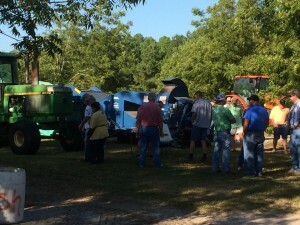 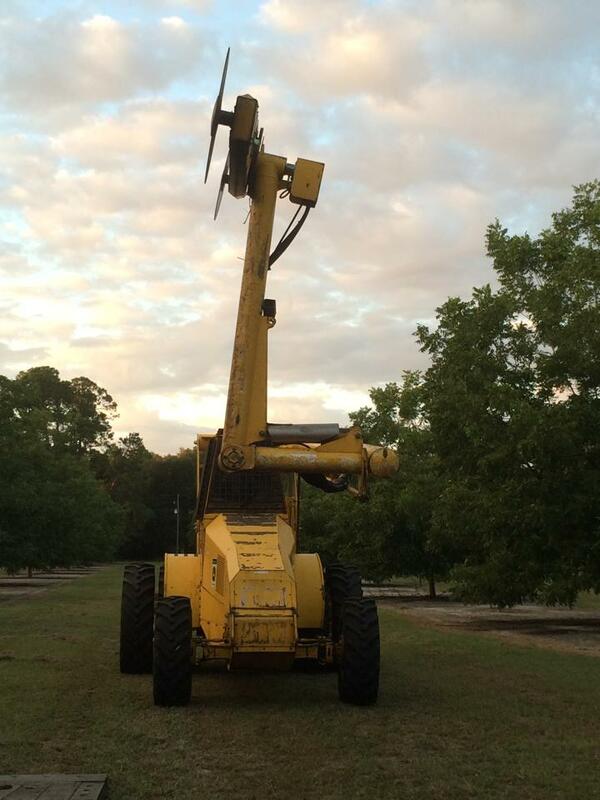 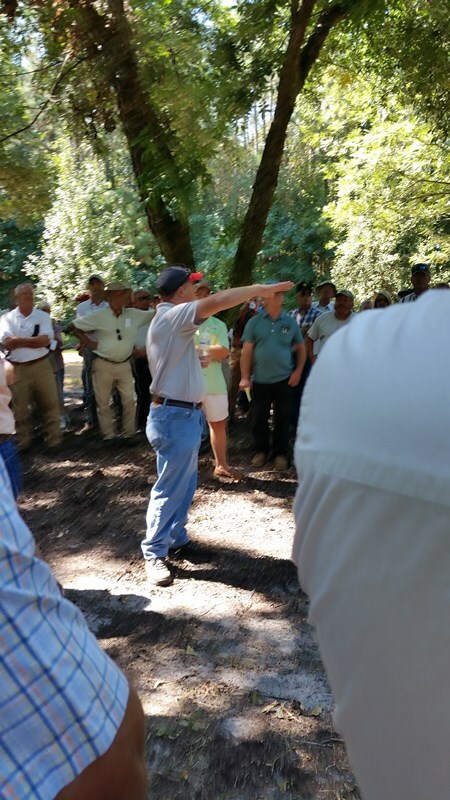 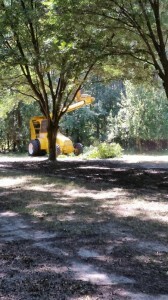 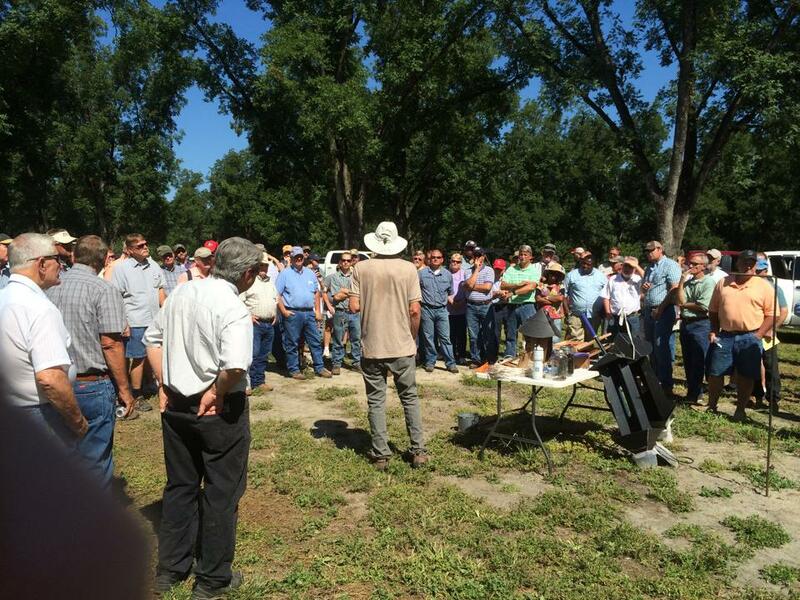 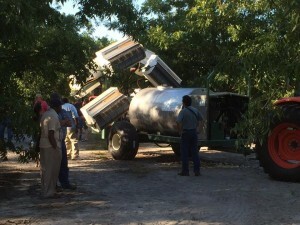 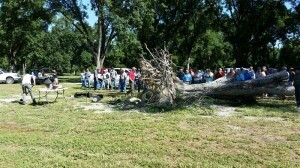 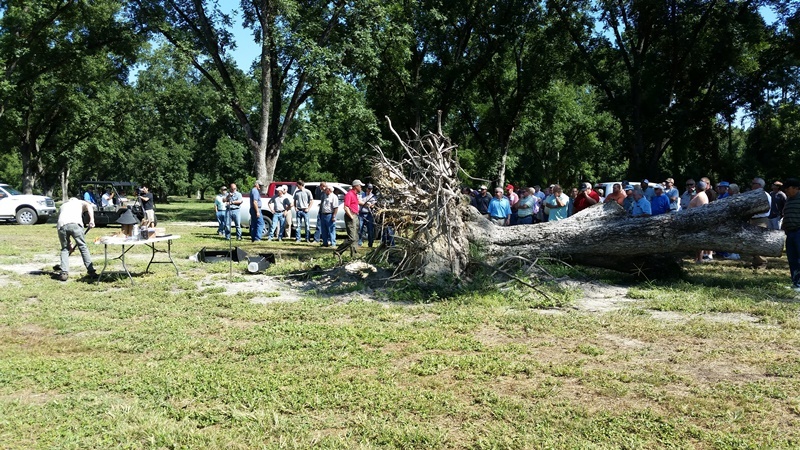 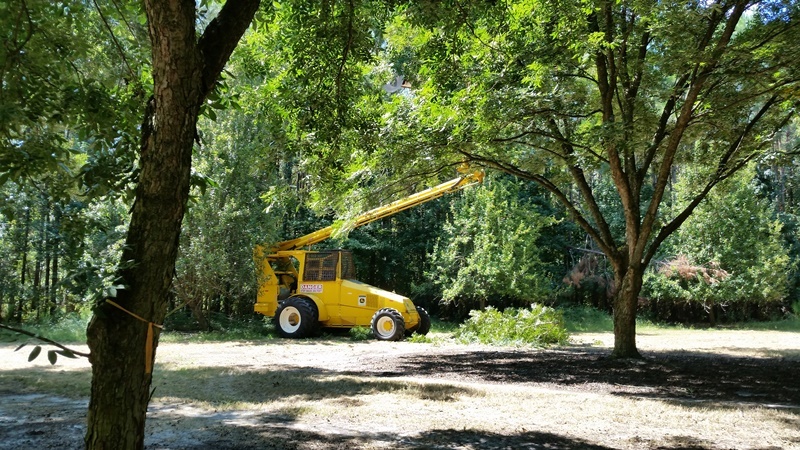 Appling County Crop E News | 2014 Southeast Georgia Pecan Field Day A Success! 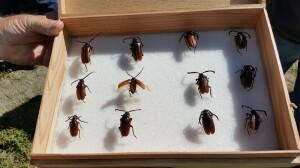 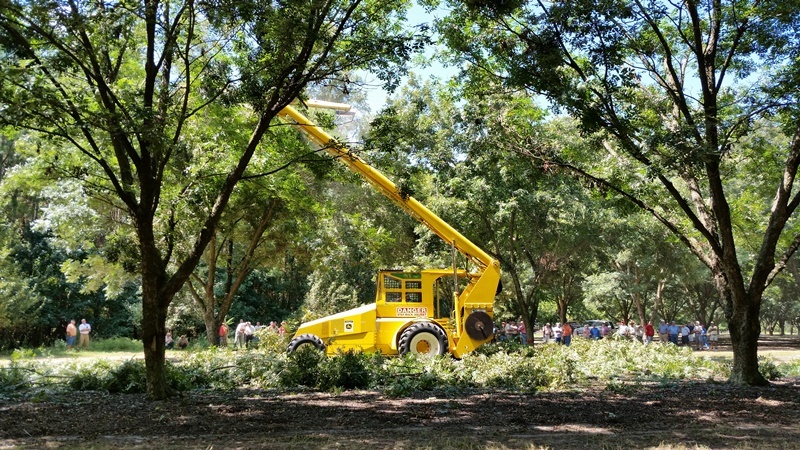 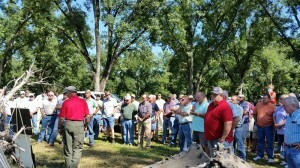 This post is a little late, but we had another great Southeast Georgia Pecan Field Day this year with over 200 people attending. 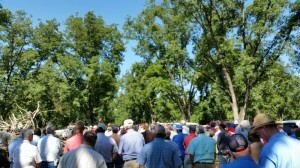 The field day was held at the Parker Brothers orchard in Baxley, GA.
Large crowd attending the field day. Mike Adams, President of the American Pecan Board from Caldwell, TX speaks to the group on the importance of marketing. 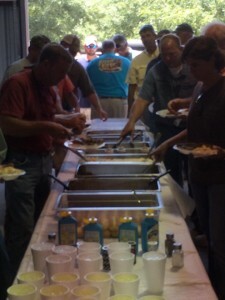 Everyone enjoyed a wonderful meal prepared by K&L BBQ.